Miss Moffett’s Mystical cupcakes’ mission is to enhance the community with high-quality, scratch-baked, gluten-free, love-infused cupcakes, cakes, and baked goods, and to sprinkle warmth, sweetness and magic into every customer’s and employee’s life, as well as the community. 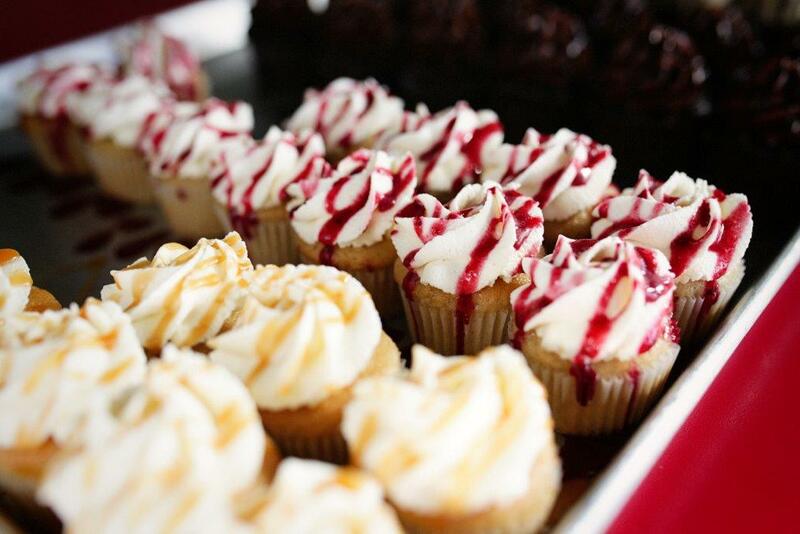 The company is named after Rachel’s great grandmother, Rachel Moffett, whose homemade cupcakes were unique and delicious, creating fond family memories for years to come. Miss Moffett’s Mystical Cupcakes strives to embody the comforting, homespun and delicious baking of a grandmother, unparalleled and uncompromising in freshness, quality and overall yumminess! 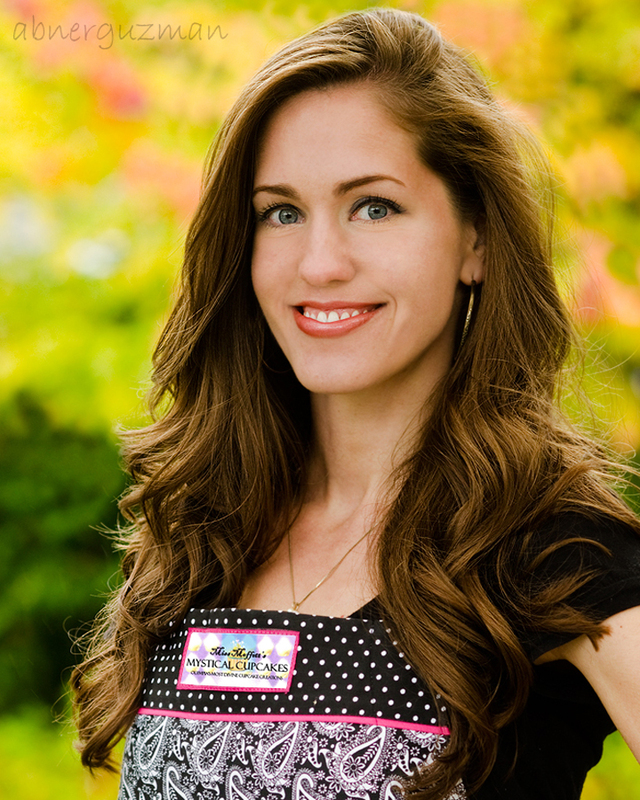 Miss Moffett’s Mystical Cupcakes was founded in 2012 by Olympia resident Rachel Young. Rachel started baking in 2011, and soon realized she had found the passion in life that she’d always been looking for: CUPCAKES. Rachel Young became a certified baking addict — baking cupcakes at all hours of the day and night, coming up with unique flavor combinations and tweaking recipes until they were as close to perfection as possible. She appeared on Food Network’s Cupcake Wars in fall of 2013 and just a few months later opened her first storefront downtown Olympia by the Farmer’s Market. The operation has blossomed into three retail stores with several wholesale outlets. Rachel now leads a team of bakers and cupcake magicians to deliver the most scrumptious treats in Thurston County and beyond. She serves on several local nonprofit boards and is also a public speaker who is passionate about inspiring female entrepreneurs, both young and old, to take action and make their dreams a reality. Miss Moffett’s Mystical Cupcakes is backed by a team of extraordinary, passionate bakers and cupcake decorators, AKA “Cupcake Magicians”, each bringing unique experiences and baking talents to the table. And we wouldn’t be able to function without our dynamic front end staff, who provide heartfelt authentic moments of incredible care to each and every customer. Our company would not be complete without this mystical, magical team! 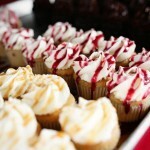 We offer a variety of products and services that go beyond cupcakes. One of the most important additions to our business is our new Lacey location, partnered with Elle’s Floral Design. This location serves as our wedding hub and party center. Here you’ll be able to host business meetings and birthday parties, as well as receive quality consulting on wedding cakes, cupcakes, and floral needs. For a full list of our products, be sure to visit our Flavors pages on the menu above. We are appreciative of how much our community has embraced us and so we love giving back and being involved in the community. As such, here are a handful of organizations we are involved in. 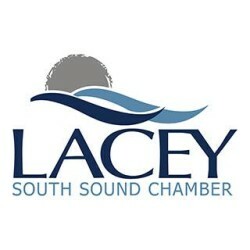 This year we have the wonderful opportunity to partner with the North Thurston School District as a PIE (Partners In Education) with Lakes Elementary and Komachin Middle School. What this means is that aside from making monetary donations to help the school in areas of need, our owner, Rachel Young, will be volunteering time to support different events and school programs throughout the year. Our main objective is to help students gain the confidence and empowerment to take control of their dreams. 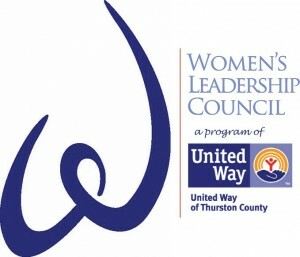 We are so proud and excited to be part of the WLC these past couple years! Rachel works closely and actively with this organization to inspire and help young women and girls learn how to become financially stable and empowered through community service and philanthropy. Thurston Thrives is a project aimed at bringing together community partners in Thurston County to ensure that our county is thriving through the collaboration of our public health and social services, to honor those who make Thurston County a safe and healthy place to live, and to align efforts to make a big difference in the health of our community. We are proud partners of this project. Miss Moffett’s Mystical Cupcakes have made an appearance in the press several times! Click here to view. 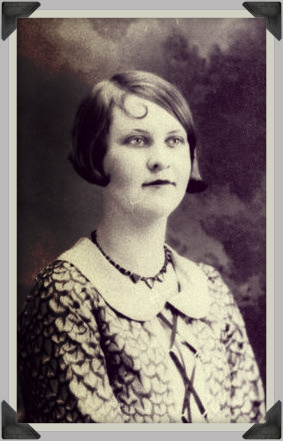 Learn the story of Miss Moffett’s along with a preview of our Cupcake Wars episode, L.A. Bridal Bash. Videos may be seen here. Miss Moffett’s Mystical Cupcake have received a variety of honors and awards. A full list can be seen here.